Want to join me & the rest of my Chicago family? Then make sure to head on over to the 10 MGMT office for an open casting call starting today from 1-2pm! Launched by renowned model & agent David Sanchez, Chicago based 10 MGMT represents the best and brightest of the creative industry. 10 MGMT's roster includes models, on camera personalities, bloggers, authors, designers, stylists, photographers, videographers & artists. They represent and negotiate deals for their talent in advertising, endorsements, sponsorship, licensing / merchandising, public relations, book deals, appearances & events. Think you have what it takes to be the next face seen all over Chicago? Oh, and New York, Milan, and Paris? Then make sure to mark you calendar for next week's open casting calls at Mario Tricoci Salon & Spas for the shot of a lifetime. Mario Tricoci Hair Salons & Spas continue to pave the way for young talent with the sixth “Mario, Make Me a Model” competition. The 2014 program will launch the careers of five finalists and one winner as they strive for success in the modeling industry. 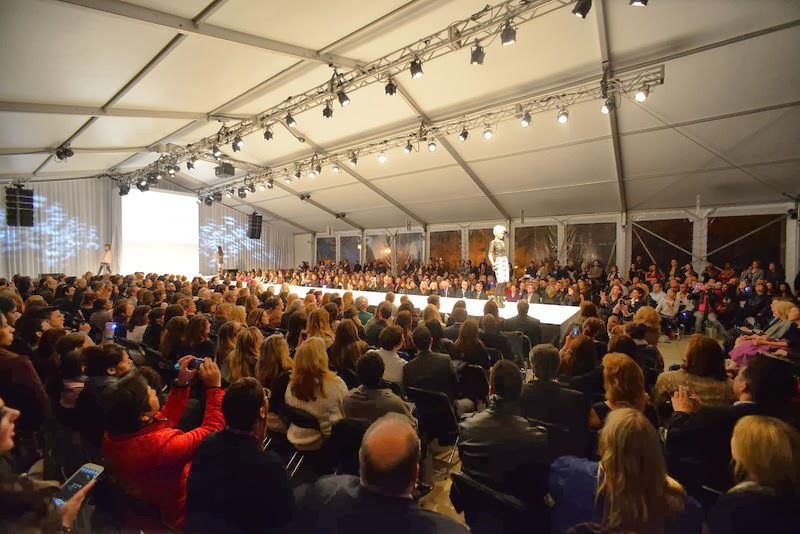 Since the program’s inception in 2008, more than 2,000 contestants have come to the open model calls; 26 young women and men have gone through the program as finalists; and nearly all of them have secured contracts as working models appearing in spreads all across the country. 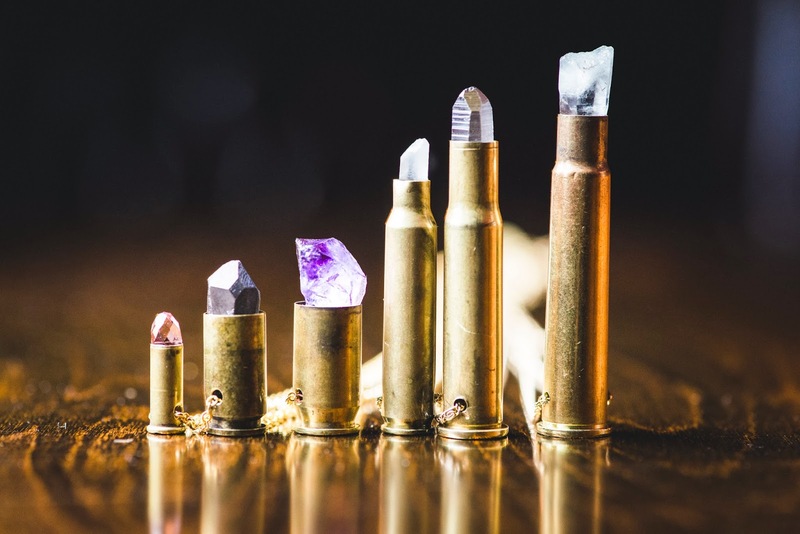 Want the full scoop on the competition? 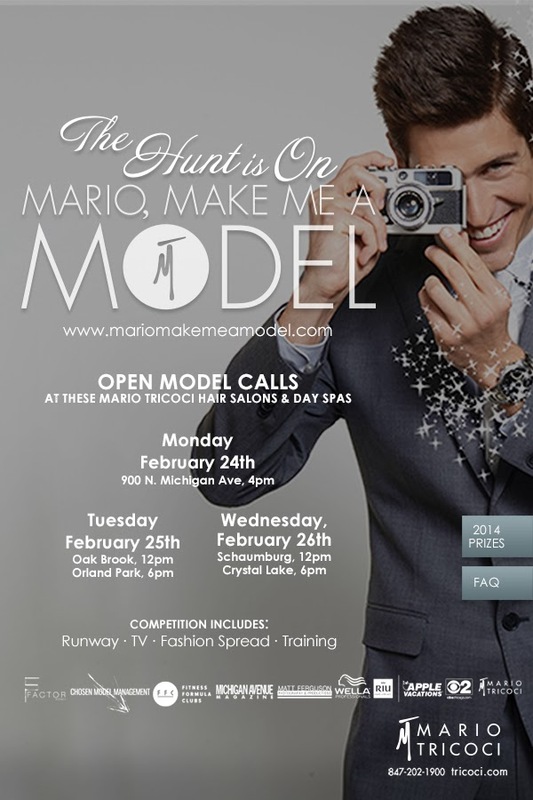 Visit www.mariomakemeamodel.com for more information on contest rules & regulations, to follow the aspiring models, and for details on all of the “Mario, Make Me a Model” events. Can't wait to see you all at the finale on May 16th! 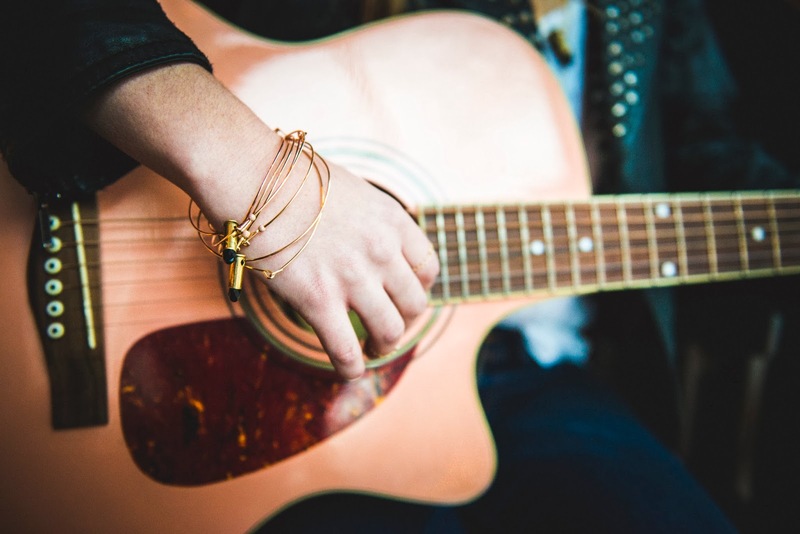 I'm typically not one to celebrate this Hallmark holiday however, this year I am making an exception in order to celebrate this VO-lentine's Day with one of my favorite style blogs, Dapper Details & my most recent favorite jewelry line, Vo! 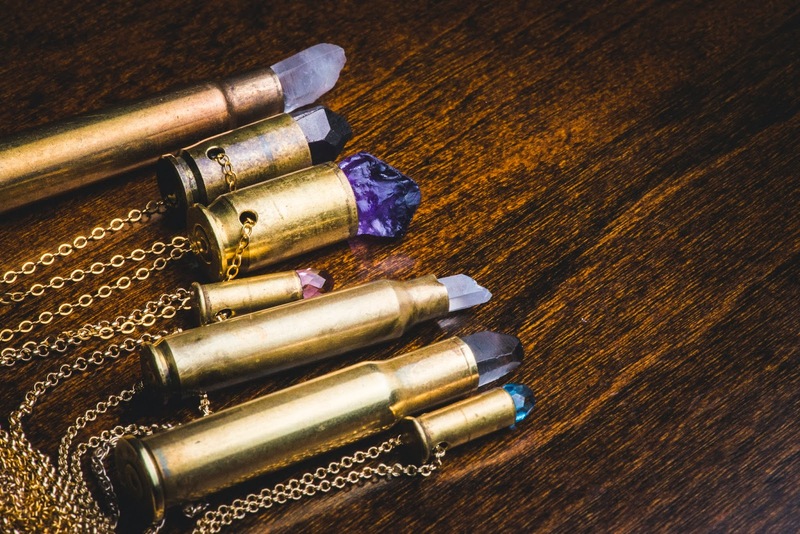 Many of you have asked where I got my incredible bullet casing necklace that I wear almost every single day and I am ecstatic to report that one of YOU will win your very own (as seen below). 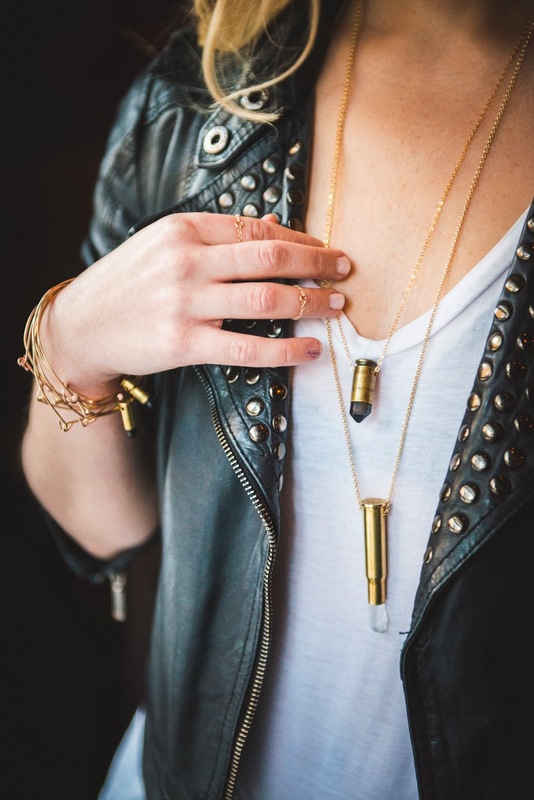 All Vo jewelry is made by Chicago jewelry designer, Amy Vorel, who is known for her bulletproof gold-filled necklaces and bracelets. Her signature line, Vo, is for the effortless, everyday city girl (or guy!) who aspires to live a life of style and creativity. The Vo line is timeless; pieces that one can wear everyday, yet versatile enough to take an ordinary outfit to the next level. 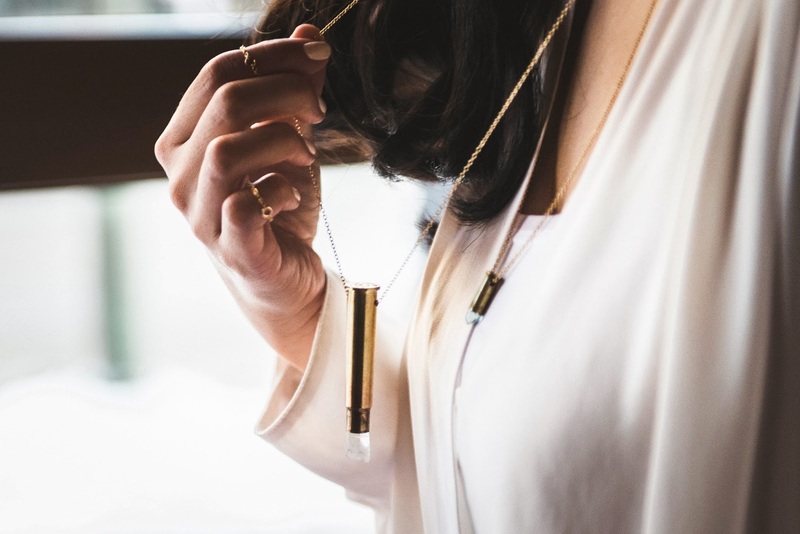 To enter to win, make sure to follow adoptedSTYLE, Dapper Details, and Vo Jewelry on Facebook + Instagram to stay alert for the question "What is your dream Valentine's Day date?" Make sure to post your response and I will announce the lucky winner next week. Good luck, everyone and HAPPY VALENTINE'S DAY!